Like much of the world I tuned in last week to watch Tim Cook unveil the latest Apple products and services. Afterwards, I was curious to see the analysts and so called “tech experts” reactions on the announcement. Most were ho-hum “nothing new here”, and “it was what we expected,” the market response was similar, with the stock getting a small bounce then falling after the announcement. Apple, better than anyone, gets the “use case” right for its technologies. And it is why I was surprised by the media and analysts reaction. Listening to the announcement and recap, most of the focus on Apple Pay was on Retail use. In the press release, Apple discusses the near field communication (NFC) technology, names its retail, credit card and bank partners. Pointing out that there are merchants ready to accept Apple Pay as a very secure payment method. But nothing that really got the media excited, go into any Starbucks on any day and you will see plenty of mobile transactions. Digging a little deeper, buried at the bottom of the announcement is something more intriguing – “Touch ID” which enables “one touch checkout” for Online Shopping Apps. Say good-bye to the hassle of entering your credit card information on the small screen. See something you like, touch it, and it’s yours! 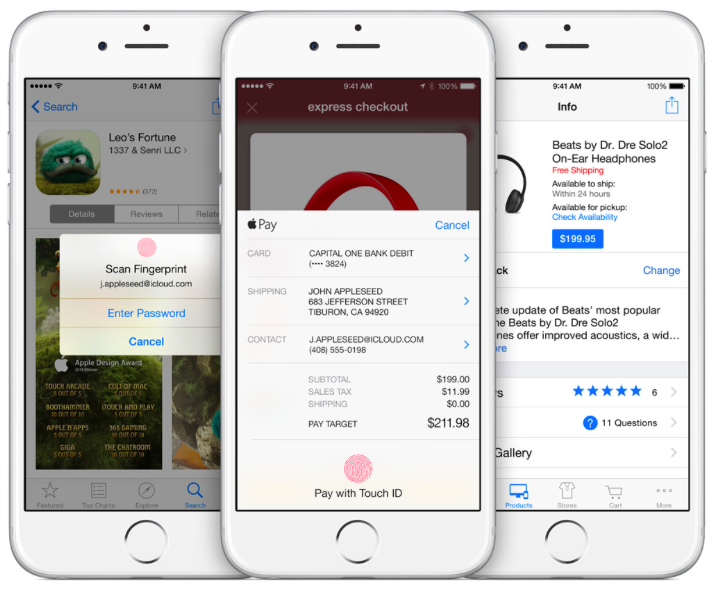 App developers have already started building Touch ID into retail apps. On the same day of Apple Live, Target announced that it has adopted the Like2Buy platform that which allow the chain’s Instagram followers to buy products featured in photos and Target is now integrating Touch ID into its mobile app. Touch ID for mobile apps is the big deal, but not for the reasons you might think. Apple is a “big play” kind of an organization. A $349 watch, and people upgrading to an IPhone 6 isn’t going to move the needle for a $171 billion dollar company. Apple Pay helps but that’s a basis points play that gets split multiple ways between the service provider, credit card company, the bank, etc., and it will take years for it to be widely accepted. So where’s the “big play” with Apple Pay? It’s mobile advertising. 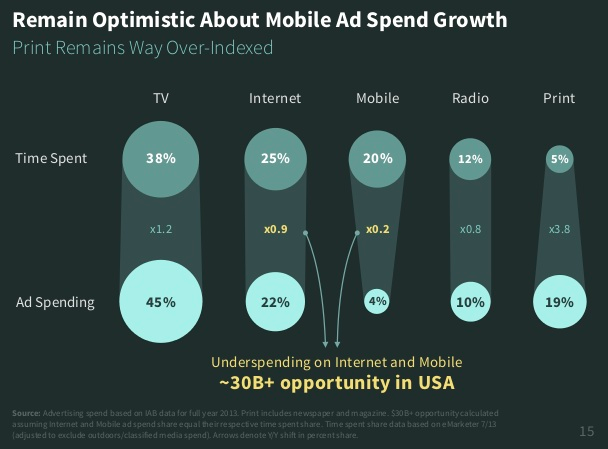 According to Mary Meeker in her 2014 Internet Trends report, mobile advertising represents a $30B opportunity in the US alone, based on time on device. Ad spend has lagged because of issues relating to tracking and measurability. This is why Apple Touch ID is so important; it has the potential to improve tracking, measurability and ROI significantly. With TouchID the buyers never leaves the screen to transact. Attribution, tracking and conversion rates will improve, but the challenge remains — how do you get consumers to transact? According to McKinsey’s From solutions to adoption: The next phase of consumer mobile payment, you give them a special deal or offer – an ad. There’s the closed loop. Apple has had a long history of introducing products at the beginning of the “hockey stick”, usually relating to the consumer adoption curve of new technologies, this time the hockey stick is mobile advertising. The real payoff of Apple Pay for now, in my humble opinion, is not retail, it’s mobile and it is about buying on your phone versus paying with your phone. I just spent a week in the Caribbean on an island with lovely beaches and an incredibly high cost of living. The island has no income tax, so generates the majority of its income from tourist like you, and I, through a very large VAT tax. Simple staples, like bread, are priced so high it made me ask my wife “How does anyone afford to live here?” The answer became apparent as the week went on — you’re either very wealthy (not us), or that you live very simply. As the week progressed, I found myself appreciating the fact that less could be more. Once my awareness was raised, I discovered a certain elegance in the simplicity. 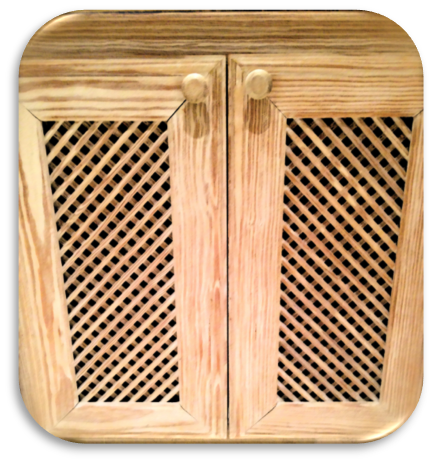 For example, the cabinets and crown molding in our room were white washed rather than covered with layers of expensive paint, actually highlighted the natural beauty of the wood grains. Arriving home to the states and the “routine” with my newfound appreciation for minimalist living, I found that I am now highly sensitized to the waste within marketing. The unnecessary use of “empty” words used to make extravagant and/or over inflated claims that is cluttering copy. It appears that with the proliferation of content marketing we are starting to see an ugly underside. Marketers focused on getting “views” and social shares, are in a “war of words” that is producing empty promises in the form of audience grabbing headlines that fail to pay off with insightful or promised content. Words like “epic” or “iconic” once rarely used, (and when they were, they were actually describing something that was of a significant historical event) are now used to describe everything from trade shows to webcasts, so overused, they have become meaningless. In the past, when someone made the statement that they were the “Leader in”, they actually were, and could back it up. Or when they created a “Top 5 List or Best Practices”…they had the research to actually prove it. Now marketers randomly use those enticing titles in headlines in a desperate attempt to get noticed. Fueling this are insights from content marketing tools are enabling marketers to engage in this “copy cat” hype game. 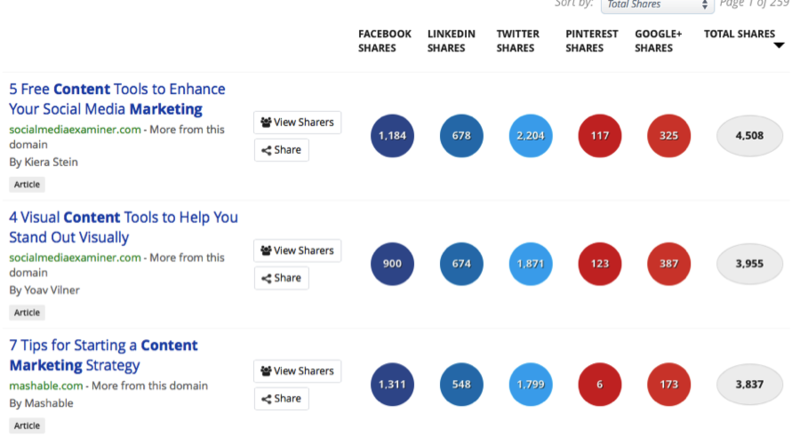 Just pick a topic, go to a site like BuzzSomo, search for the most popular headlines, and then build something similar. Content marketing, and for that matter Native Advertising, can benefit audiences and be effective marketing tools, but not if these practices continue. Thanks to Steve Jobs and Apple, simplicity and “clean lines” are now pervasive within design. It has helped to streamline and simplify brands, from logos and website to products. The time has come for it to influence copywriting and content production. Yes, it takes longer to write a shorter sentence, but it’s worth it. As the late great Maya Angelou once said, “Easy reading is damn hard writing. But if it’s right, it’s easy. It’s the other way round too. If it’s slovenly written then it’s hard to read.” As marketers, we have to do better, be better. Strive for elegance in your craft. Don’t paint the essence of what you want to say, or promote, with layers of needless or empty words. If you want someone to read your content — be credible. If you want it shared, say something insightful or newsworthy. That is the way it has been, and will always be. It’s that simple. I had a dream last night that I was hiking along a stream with my family. The same path we’ve hiked and geocached dozens of times. Except this time, Siri’s voice interrupted our hike and asked if we’d like to play a game. An app I had downloaded came on, and using GPS, our hiking history, and topographical maps of the area, had created a real time obstacle course, complete with the map, times to achieve, and “land mine” rocks to avoid. The “App” had proactively invaded our routine hike by creating a totally new experience. When I awoke I wondered if I had read this, or if it was truly a dream. Concluding that it was a dream, I knew the article that helped to “inspire” it, and perhaps, playing a little too much Candy Crush may have lead to the creation of the “land mines”. Earlier in the week, I had read about fitness apps that, for the first time, were positively impacting behaviors. I thought it was noteworthy because even with time spent on mobile devices continuing to grow, we have not invited them into our lives as an active participant, although my teenager may disagree with me. In 2013, Gartner reported consumers spent an average of 2 hours and 28 minutes per day on devices (phone and tablet), and 80% of that time spent inside apps. Apps have been in “ondemand” mode waiting for us to engage. They haven’t been invited “in” because, for the most part, they haven’t been smart enough to provide us with value. With the era of the “internet of everything” we are entering a new world of connectedness. With devices able to communicate with each other, and soon apps, is this the beginning of new phase of app development? An era that goes beyond the first generation of “dumb” apps, similar to “dumb terminals” of yesteryear, in that they, with a few exceptions, mostly games, are nothing more than version of existing websites that have been optimized for mobile devices. Our mobile devices, which many of us carry 24/7, can remember where we’ve been, what we’ve done, and when we did it. They can listen in on our conversations, as we’ve learned, and can access data we have stored on the device and in the cloud. The emergence of “small data” – the value and functionality of your mobile device will shift from connectivity to data capture and transfer. In a sense, your phone will act as your own “black box” recording your daily activity, similar to a flight recorder. Apple and Google have the ability to track activity across devices so that most of your waken hours will be captured. A “listening” mode on your phone – it already exists the difference is that it will be a setting you control (instead of others). This will add a layer of richness to the data that is already being collected and enable apps to pick their spots to intervene with information, recommendation, etc. Highly personalized experiences – apps will leverage multiple sources of data and with artificial intelligence begin to create experiences and recommendations in real time, much of it designed around our daily lives and routines. Intelligent Ads – yes, someone has to pay for the free apps and advertisers will be at the ready. 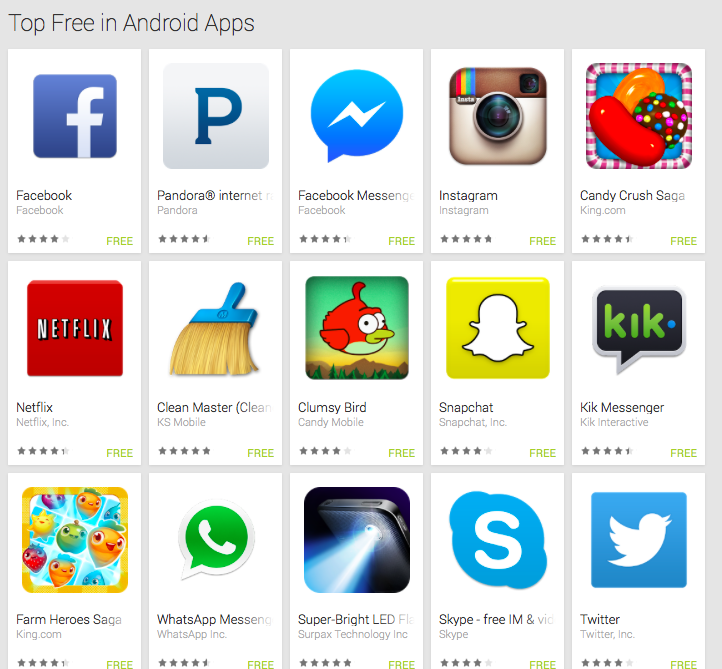 As the apps get smarter, so will marketers! Ads will appear at the right time, with relevant offers based on your interest, past buying behavior, and preferences. Some will be rewards based on certain behaviors, and other offers will incent them. Signs of these types of apps are starting to appear. 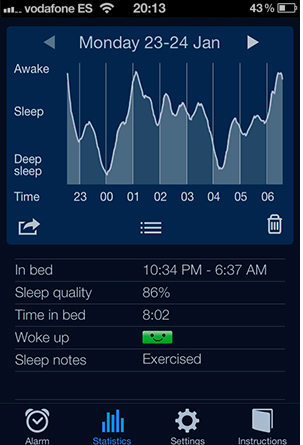 Apps like the Sleep Cycle alarm clock, that gently wakes you by analyzing your sleep patterns. Using your iPhone as an accelerometer, Sleep Cycle monitors your movement to determine which sleep phase you are in (see the image on the right). Once learned, the phone alarm then wakes you with soothing sounds in your lightest sleep phase. Think of the convenience of having an app on your phone listen in on conversations when you’re traveling abroad and translate, in real time, in the dialect of that region. Or, as in my dream, the value of taking a routine outing and creating a totally new and highly engaging experience. Of course progress comes with a cost. Increasing the availability of personal data also increases the threat of those who would like to get their hands on it. In fact, it will slow the progress of this smart app generation. That said, we will see improved security built into devices, and hopefully, there will be “an app for that” as well. Apple’s Biggest Innovation – The Swipe? Years from now, will we look back and realize that Apple’s biggest innovation was not device, but rather a physical gesture? The right-to-left swiping motion used with Apple devices to sort through photos or to navigate certain apps is quickly altering how we seek and absorb information. David Payne, chief digital officer of Gannett & Co. Inc., parent company of USA Today, delivered this point eloquently at the 2012 Mid-Atlantic Marketing Summit. In his opening speech, he pointed out that the digital world changed when Apple introduced “touch” with the iPod and iPhone. Touch screens had been around for years, but Apple brought them into our daily lives, in particular with the iPhone. As a result, the way we engage and interact with devices has changed, as evidenced by the dramatic decline in sales of the BlackBerry. And now with the explosive growth of the iPad, it’s about to change again. This time, though, it will be even more dramatic. Payne referred to the “swipe” as the game-changer, or as he called to it, “petting the cat.” This new right-to-left world has caused Gannett to rethink the traditional “top-to-bottom” experience of its websites, in particular how it organizes content. As evidence, Gannett has incorporated this new “petting the cat” thinking into its new USA Today app (it’s worth downloading). Apple’s impact on design has enjoyed much acclaim and is noticeable in almost any new technology designed. But what may be overlooked is the impact Apple has had on the user experience and how users interact with technologies. And that impact goes far beyond just Apple devices. For example, one attendee mentioned that his 3-year-old went up to the television and tried to “swipe” it to change the channel. A colleague mentioned that she is constantly cleaning her computer screen because her kids try to open photos on her desktop by touching them. Apple has, and continues to have, the ability to change consumer behaviors, requiring the rest of the world to catch up. Marketers must now realize that we are a step behind. We recognize the importance of adapting digital assets to fit the device, but we haven’t thought through the ramifications of “petting the cat” behavior. The swipe is here to stay. It’s now time to reset our navigation point from North to South to East to West. Posted on December 6, 2012 December 6, 2012 Categories 2012Tags apple, david payne, digital, gannett, ipad, mid-atlantic marketing summit, MIT, US TodayLeave a comment on Apple’s Biggest Innovation – The Swipe?